On Monday, Google released three experimental apps that provide a new way of capturing images with your smartphone. At the same time, the apps are helping the company collect data that is crucial in their research of computer vision and artificial intelligence. 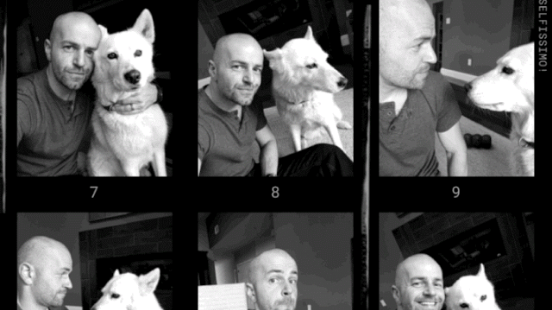 The first app is called Selfissimo and takes black-and-white photos when the user stops moving. All the user has to do is simply tap the screen to start the mock photoshoot. The app tells the user to strike a pose and then takes a photo of the user when there is no more movement. Selfissimo is available on the App Store as a free download. The app requires any device running iOS 9.3 or later and contains no in-app purchases. Selfissimo is also available on Android via the Google Play Store. The second app is called Scrubbies and lets users manipulate the speed and direction of captured video. The best way to describe it is a DJ “scratching” video. 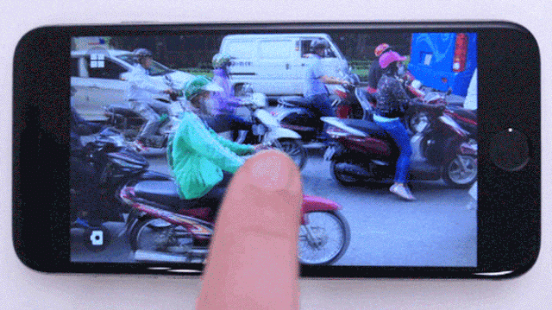 After capturing video in the app, users can preview the footage by scrubbing back and forth with one finger. Performing the same scrubbing operation with two fingers captures playback for saving or sharing. Scrubbies is available as a free download on the App Store. The app requires any device running iOS 10.0 or later and is featured as an iOS exclusive. 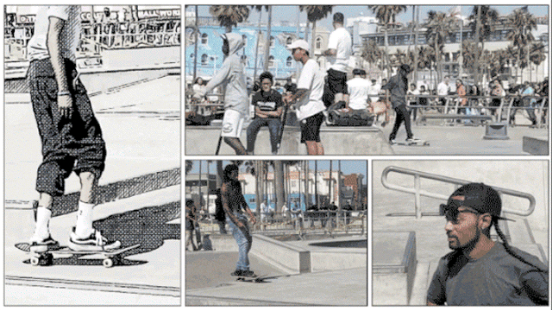 The third app called Storyboard, which is an Android exclusive, uses computer vision to pick out still images from a video and place them in a single-page comic layout. The app uses machine learning to pick out an “interesting” video frame and applies them to one of six comic book-style layouts. Google is asking for feedback on all three apps as it works to refine its computer vision technology.